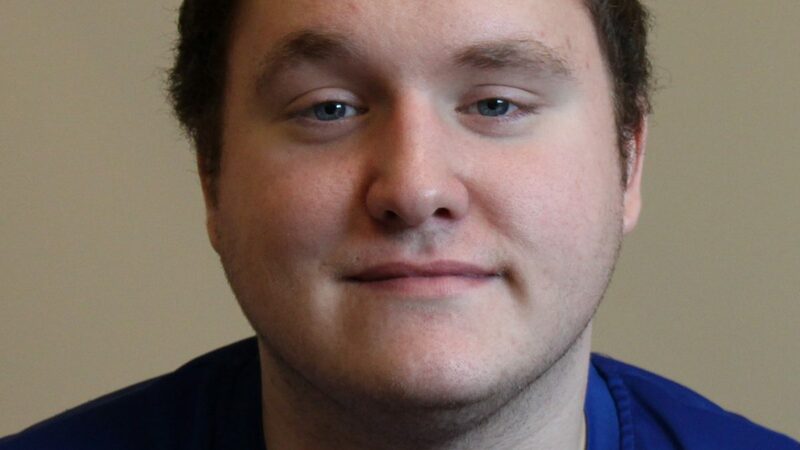 [BEAVER, W.Va.] As the fall semester begins at New River Community and Technical College, Slab Fork resident Alex Plumley is getting closer to graduation. He’ll complete his degree program and leave for U.S. Army basic training in December. 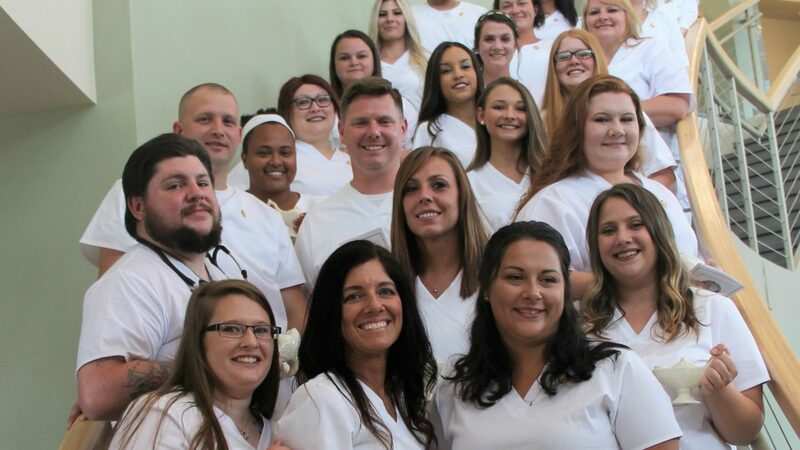 [GHENT, W.Va.] Jordan Nelson came to New River Community and Technical College in 2016 after he was laid off from the Volvo plant in Dublin, Va.
[BEAVER, W.Va.] New River Community and Technical College held their fifteenth practical nursing pinning ceremony on July 16 2018 at the college’s Raleigh County Campus in Beaver. 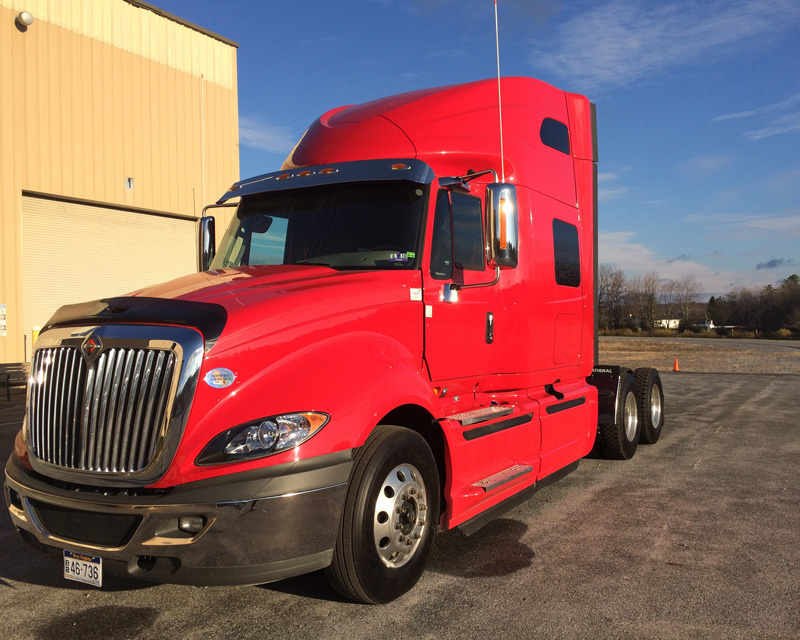 [LEWISBURG, W.Va.] “I’ve always liked doing hair,” Ashley Nichols explained. 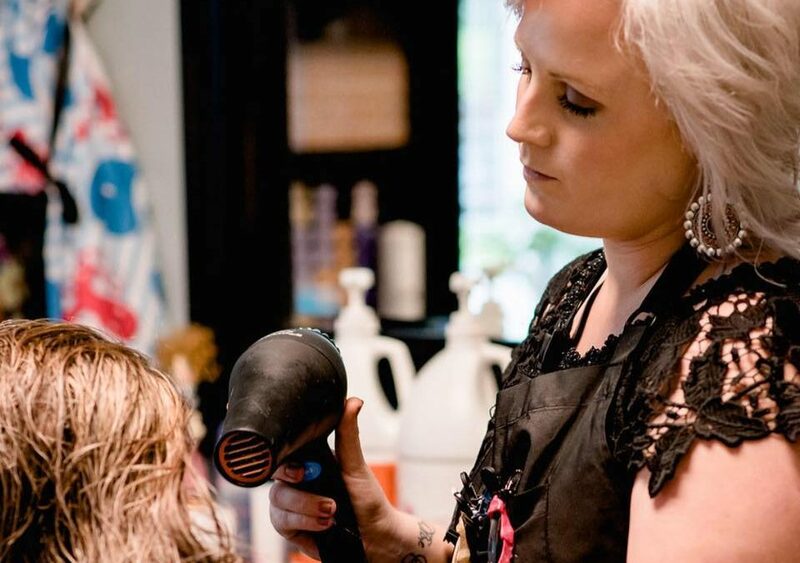 “Since I was 12, I wanted to own a salon.” Nichols childhood dream came true in May when she opened Studio A at 765 Jefferson Street South in Lewisburg. 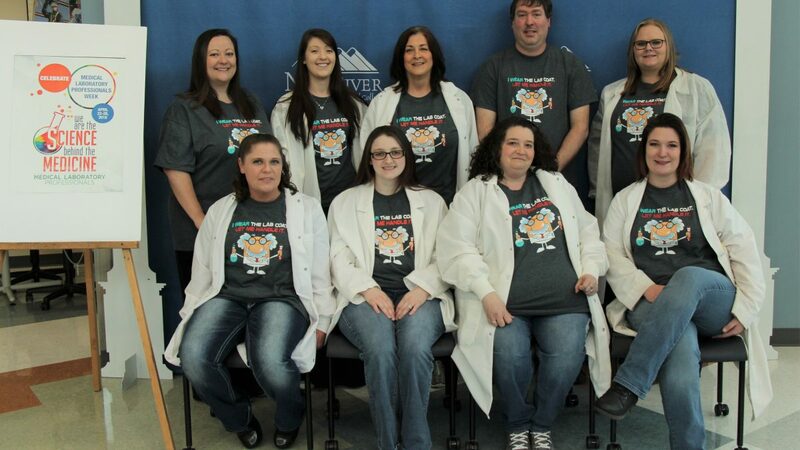 [BEAVER, W.Va.] New River Community and Technical College’s medical laboratory technician students celebrated National Medical Laboratory Professionals Week, April 22-28, 2018. 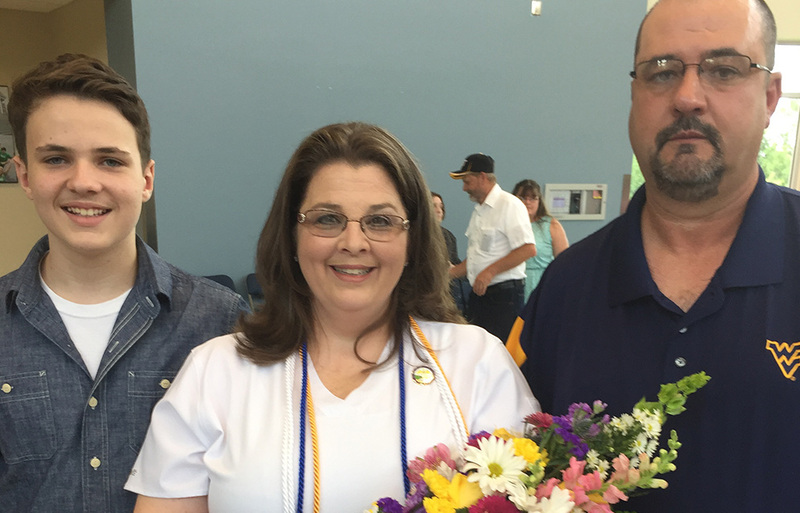 [SUMMERSVILLE, W.Va.] Maria Gail Mullins had wanted to pursue a career in nursing many years before enrolling in the practical nursing program at New River Community and Technical College’s Nicholas County Campus.